Stephen J. Stein is Chancellor’s Professor, Emeritus, in the Department of Religious Studies, Indiana University, Bloomington. 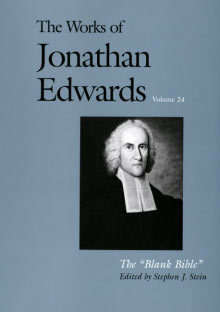 He is the editor of two previous volumes in The Works of Jonathan Edwards, Apocalyptic Writings and Notes on Scripture. He lives in Bloomington, IN.